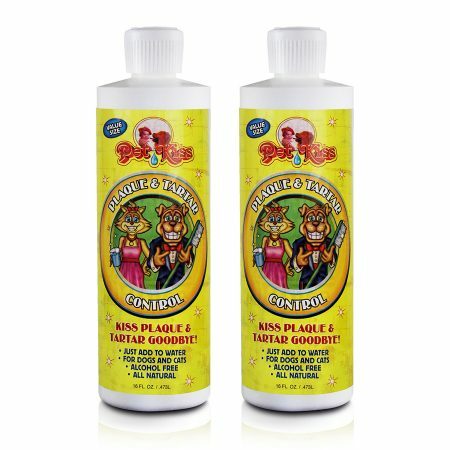 Pet Kiss Original Water Additive – 1 Gallon – PetKiss Inc.
Pet Kiss Water Additive was developed to provide dogs and cats with the essential daily oral hygiene care they need. By the age of three, 80% of dogs and cats show signs of oral disease. 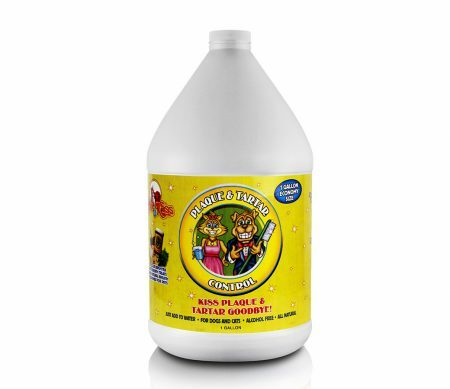 Pet oral care, made simple, effective and natural. 1. 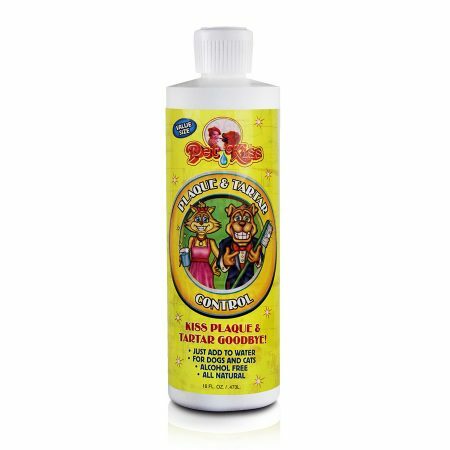 Helps to clean teeth, freshen breath and reduce plaque and tartar. 2. Alcohol free—no brushing required. 3. 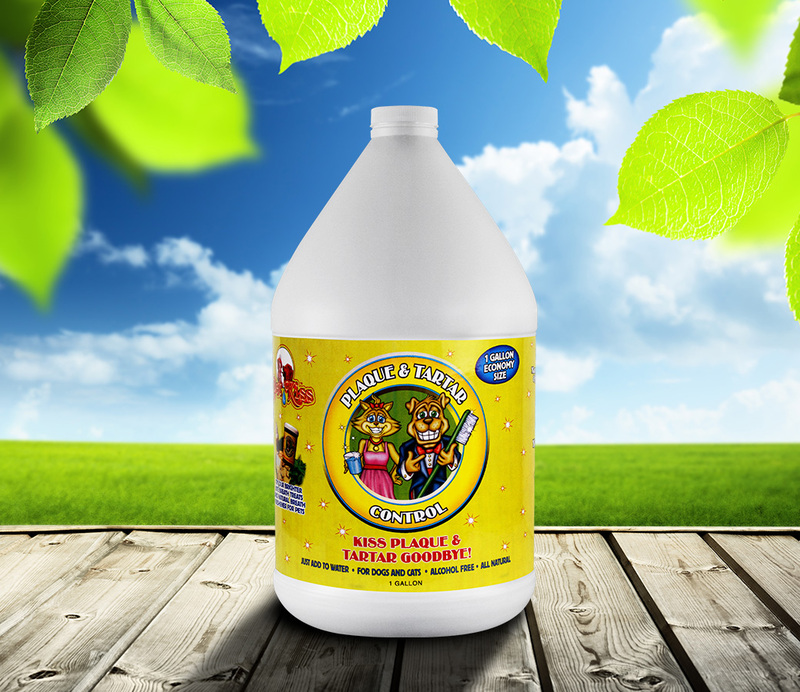 A natural, healthy aid for any dog or cat’s dental hygiene program! 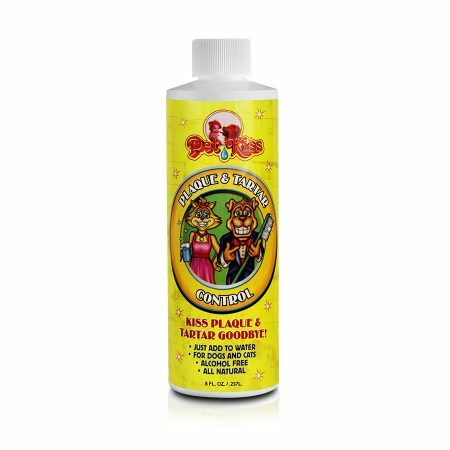 Pet Kiss Original Water Additive – 32oz.